Kalizo Lodge, situated on the banks of the Mighty Zambezi is truly the heart of all great adventures. We offer world class Tiger fishing and birding as well as day trips to Victoria Falls, Chobe National Park and local game parks of the Zambezi Region. A must see when visiting the lodge is the Carmine Bee-eater colony ( seasonal ). 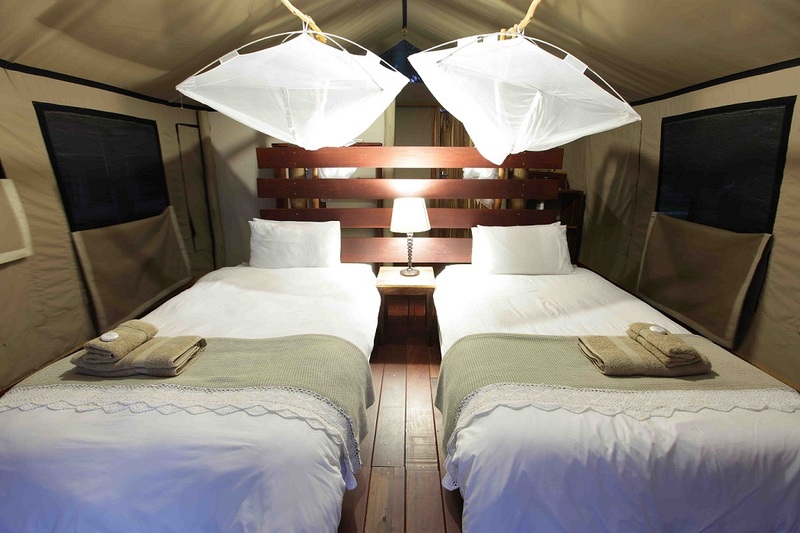 Stay on our beautiful grassy campsite or in our luxury tents over-looking the river. 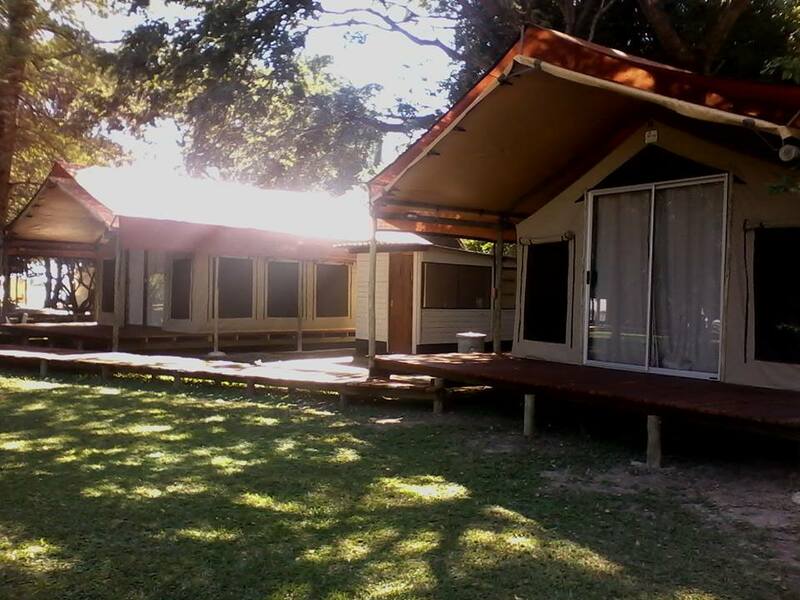 Our accommodation features the best of bush travel. Please contact our booking office for more information.